Download , rate 5*, G+ and I'll do the same for you. Thanks﻿! 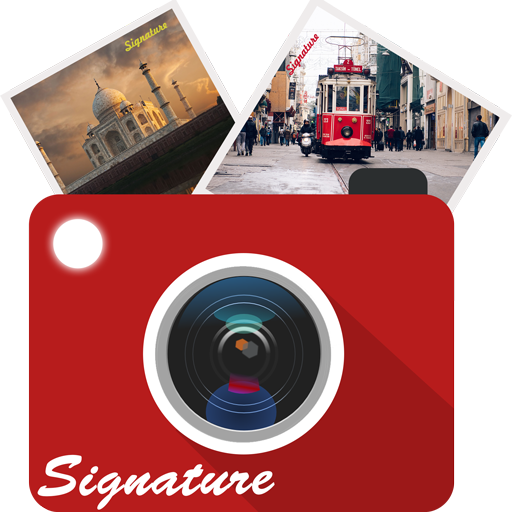 Thanks for this auto signature stamp on photo app. 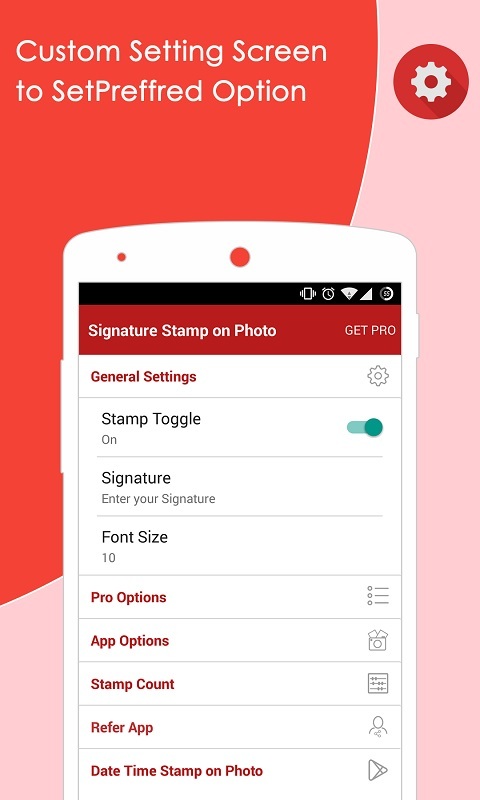 Interesting app with great customization on signature. I would rate 4*. Good Work. 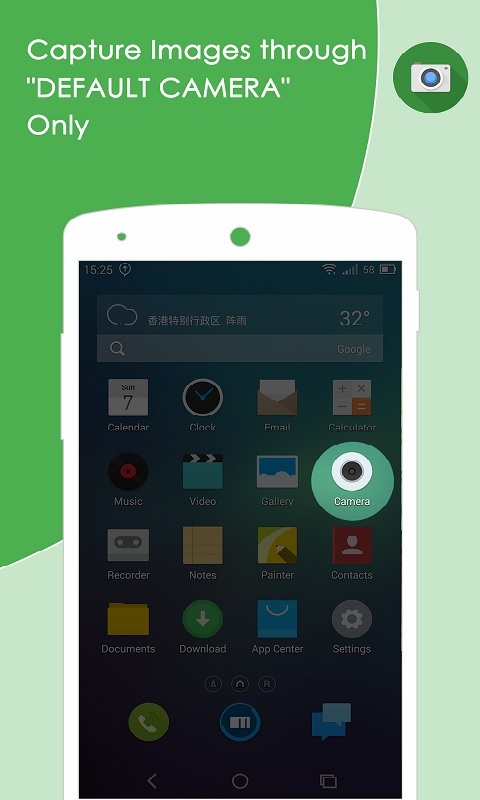 I Downloads your app and give a Real mobile Reviews.